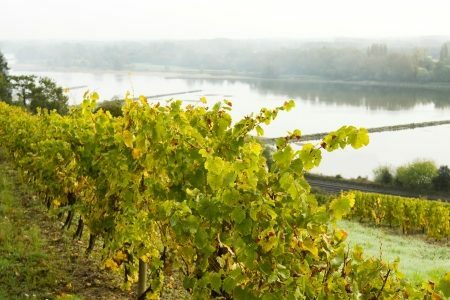 This three or four day Essential break is designed to give you a fascinating introduction to the local wines as well as allowing you to discover the charming city of Angers and the picturesque Loire Valley. Enjoy a comfortable stay at the 4* Hotel d’Anjou, ideally located in the centre of Angers and be charmed by the French way of life. After settling in, take a short walk to a cosy wine bar and enjoy a tasting session of two local wines accompanied by a platter of cheeses and cold cuts. The remainder of the afternoon and evening will be free for you to explore Angers independently or relax at your hotel. 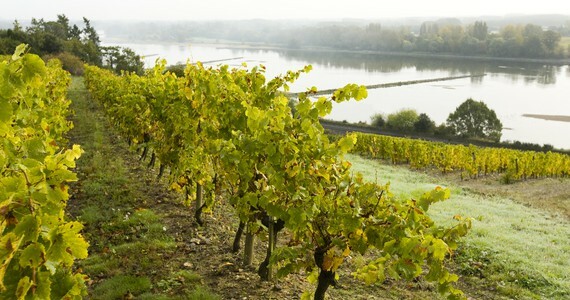 Angers is located at the confluence of three rivers, the Mayenne, the Sarthe and the Loire. It is a lively, verdant city with a quaint medieval centre. On day two, you will be met at your hotel by an English-speaking specialist driver/guide who will accompany you throughout the day. There will be a maximum of eight guests on the tour. 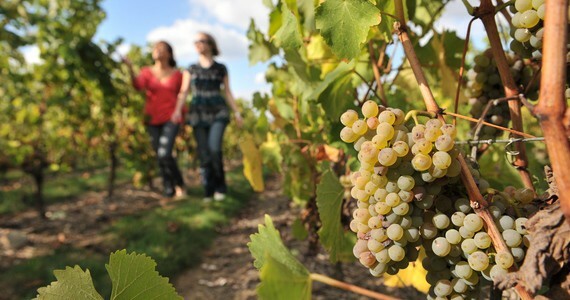 You will be taken to three different premium wineries where you will have the opportunity to tour the estates as well as the wine-making facilities. Each visit will be followed by a tasting session of the estate’s sought-after wines. 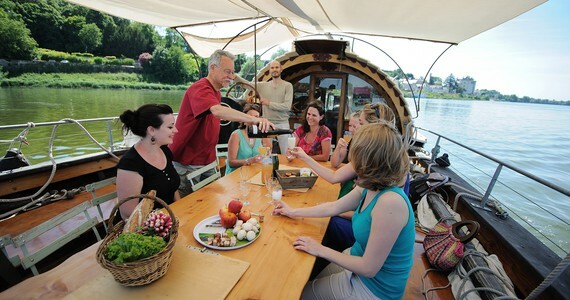 Your guide will take you to a traditional restaurant for lunch and you will be able to taste authentic French cuisine. You will be taken back to your hotel at the end of the day. If you opt for the four day break, your guide will return on day three for a half day tour. He will firstly take you to a picturesque old mill from where you will have a breath-taking view across your lovely surroundings including the local vineyards. Here, you will enjoy a tutored tasting session with your guide. He will then take you to another renowned estate for a tour and tastings of their wines. You will be taken back to your hotel at the end of the tour. The afternoon will be free for you to relax and further explore Angers. In the evening, a delicious three course dinner with drinks will be served in the hotel’s gastronomic restaurant. 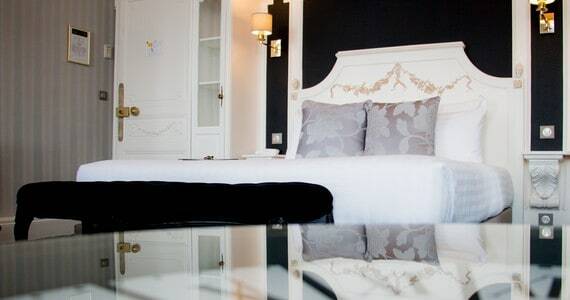 Upon arrival in Angers, check into your preferred room grade at the 4* Hotel d’Anjou, perfectly located in the city centre. 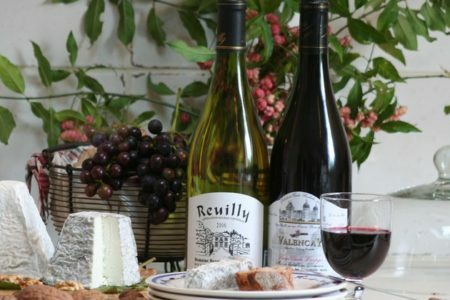 After settling in, make your way on foot to a cosy wine bar for a tasting session of several local wines with cheeses and cold cuts. The remainder of the afternoon and evening will be free for you to relax and explore Angers independently. 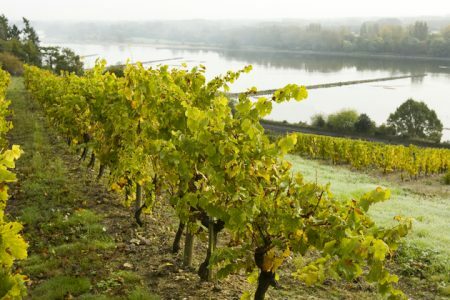 A tour and tastings at a premium Savennières producer. A tour and tastings at a renowned local domain. 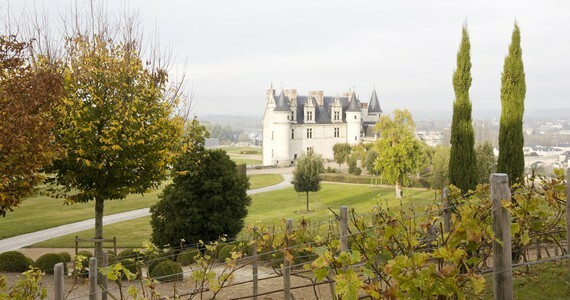 A tour and tastings at a third Loire Valley estate. The evening will be free for you to do as you please. Once again we would be delighted to book you a table if required. After breakfast, your guide will return for a half day tour. You will firstly enjoy a tasting session with a scenic view across the vineyards. 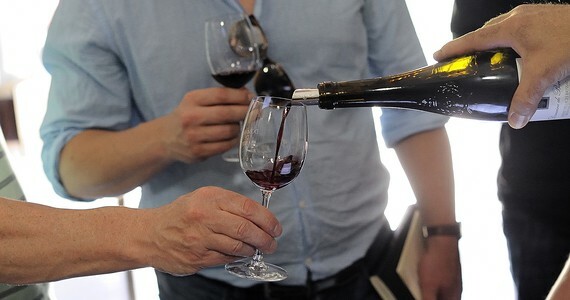 You will then be taken to a highly-regarded estate for full tour followed by a tasting of their wines. 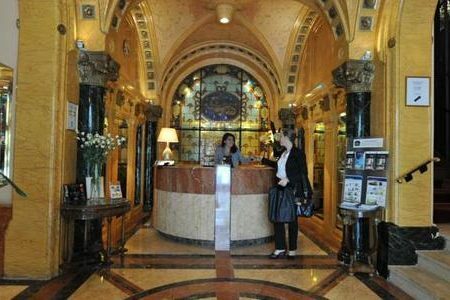 You will be taken back to your hotel at the end of the tour, and the afternoon will be free to do as you please. 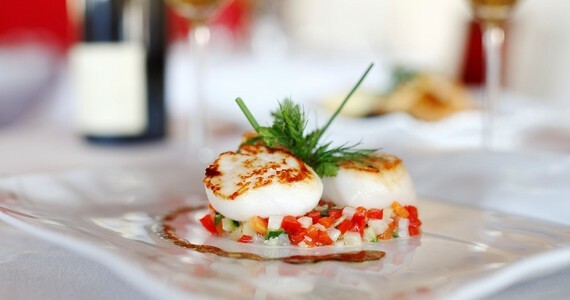 In the evening, a delicious three course dinner with drinks will be served in the hotel’s gastronomic restaurant. Weekend Discount! If your stay include a Friday, Saturday or Sunday night, you can deduct £10 per person per night. Low Season Discount! 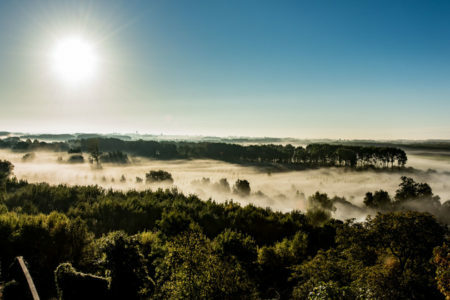 Travel between the 8th of July and the 3rd of September and enjoy a discount of £25 per person on the three day break or £35 per person on the four day break. Please note that weekend discounts do not apply during the low season. 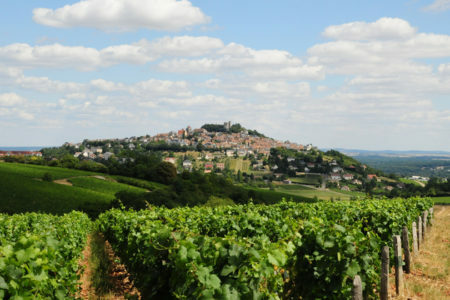 Given the wide range of travel options to the Loire Valley, the package price does not include travel. 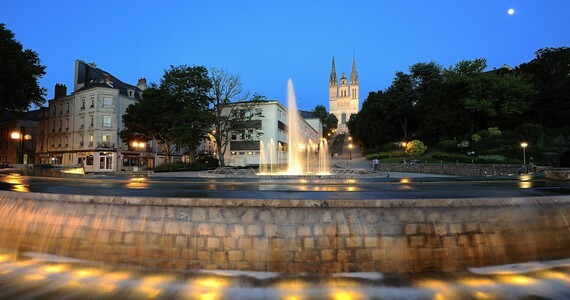 Please contact us for information about travelling to Angers and prices.